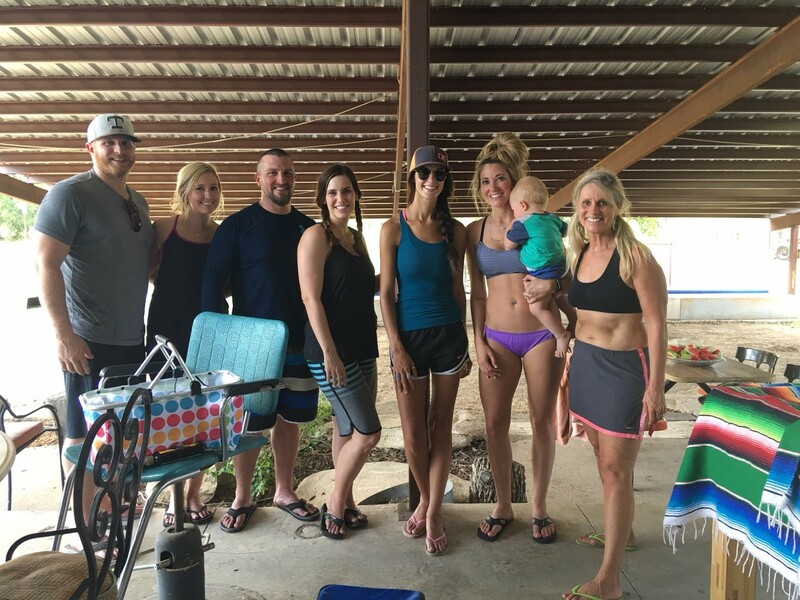 SUP Yoga is a great opportunity for teambuilding, family and friends gatherings. 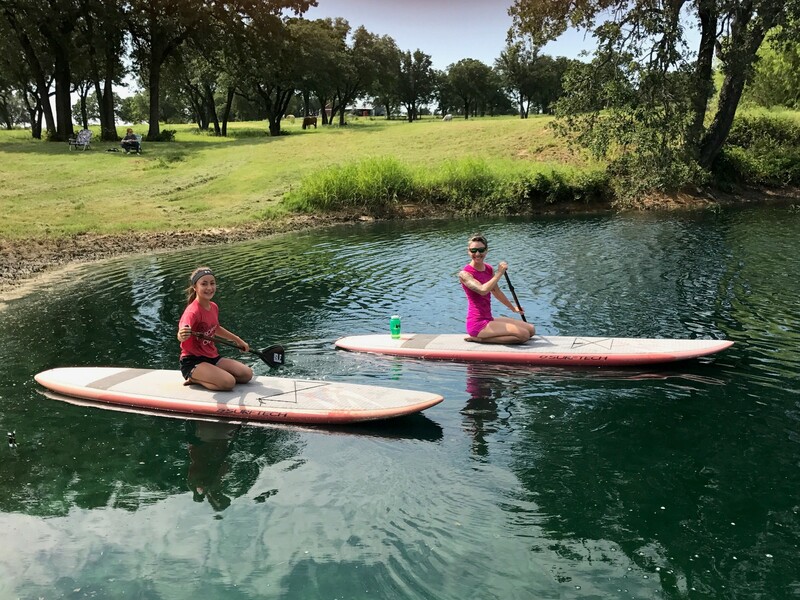 Enjoy a serious but fun adventure! Building power and confidence not only lies in the head and heart but also in the muscles of the body. Like in anything worth doing, there is a challenge. Success & confidence lie in the opportunities you take regardless of the outcome! 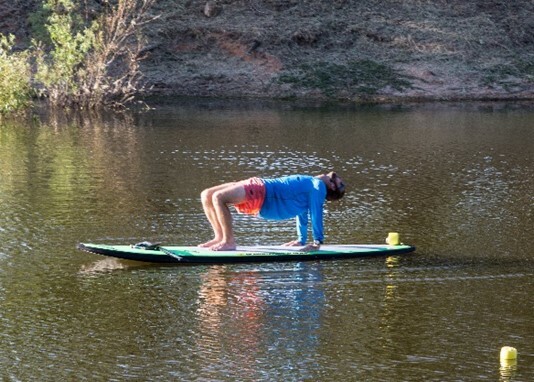 And, if all you want to do is paddle and float, that is fine, too! 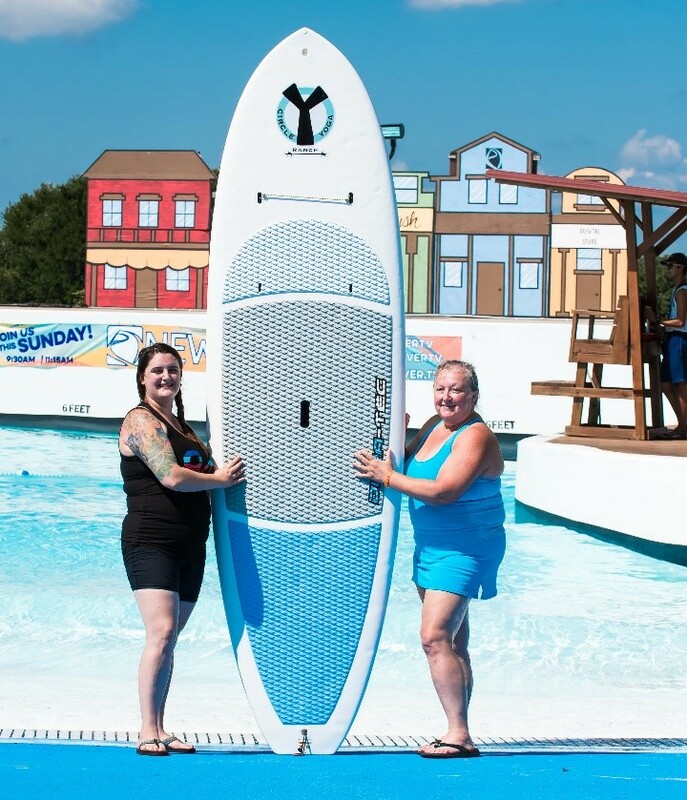 Bring a friend to SUP or cheer you on from the shore. 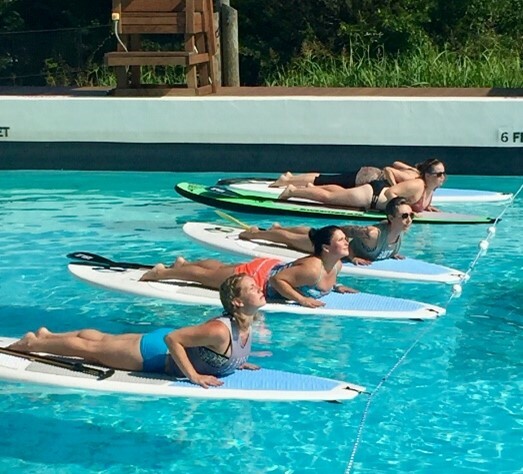 Circle Y Yoga Ranch Paddle Sessions: Contact us to reserve your boards. Bring coolers, friends to participate or watch, and chairs to enjoy the session! 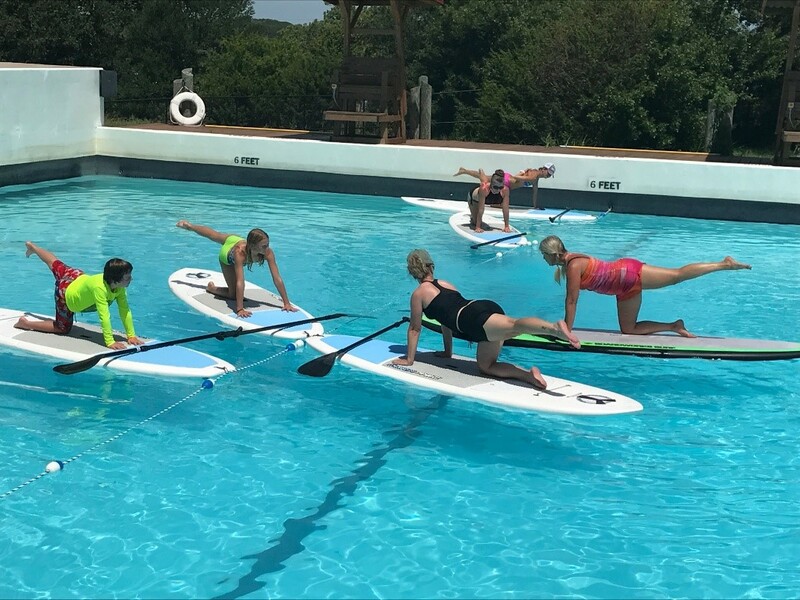 2017 Classes at Splash Kingdom! 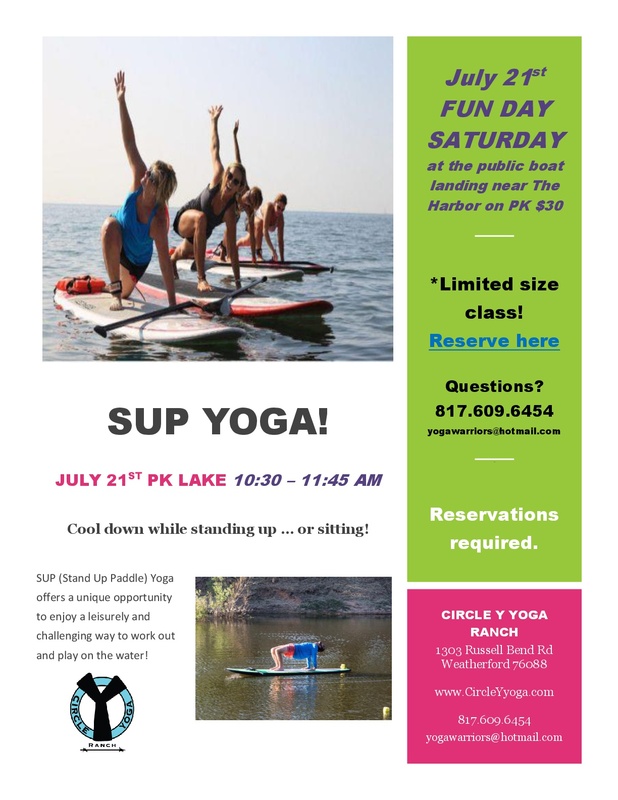 Circle Y has year ‘round SUP Days! The workout is great! 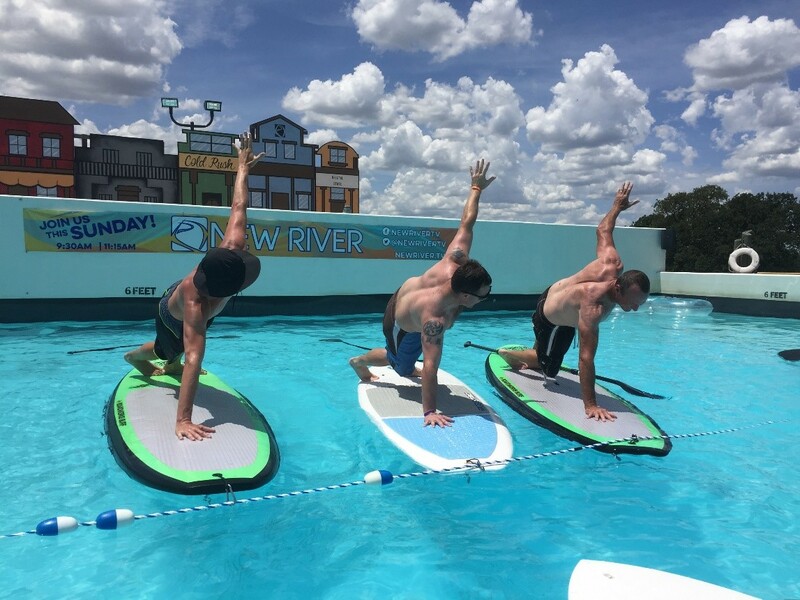 Take your practice to a new level any time! Reserve your individual or group space for boards and/or the cantina venue.